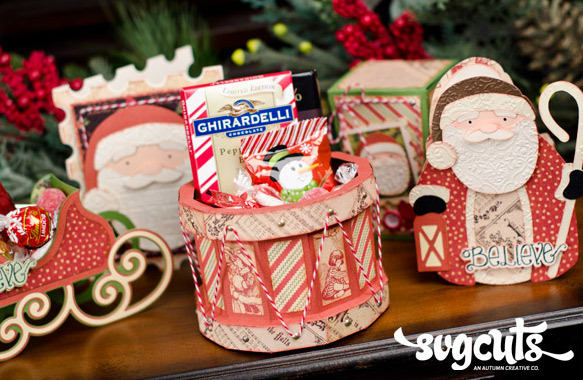 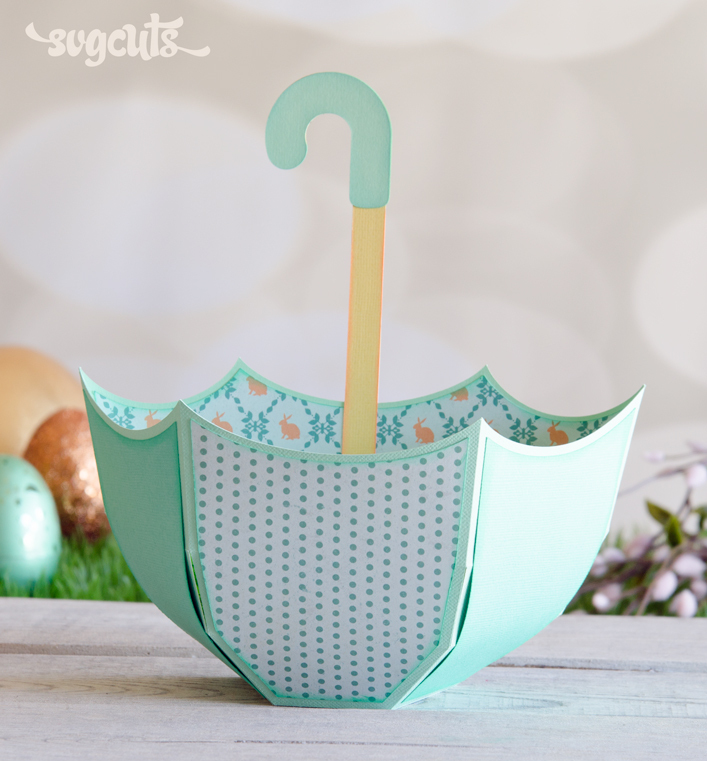 Create adorable new Christmas paper projects and wow them with the three-dimensional toy drum container! 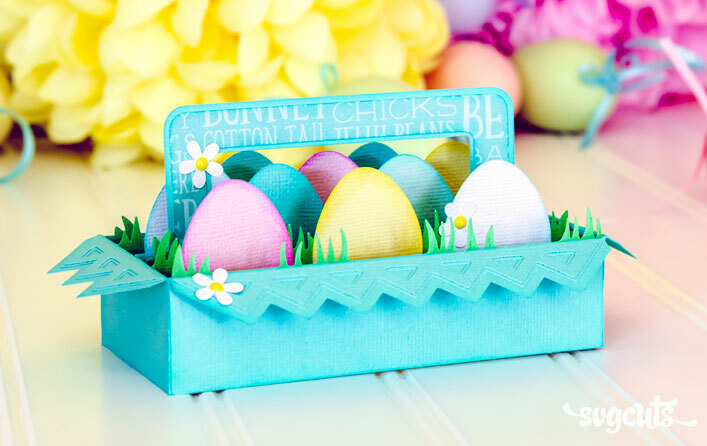 It's way easier to put together than you'd guess and it works on any mat size. 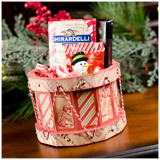 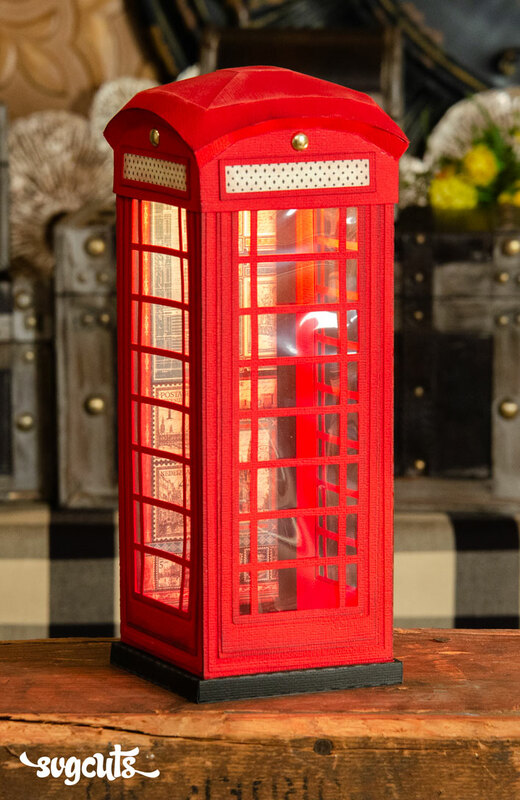 Use brads and twine or embroidery floss on several of these projects for an extra special touch! 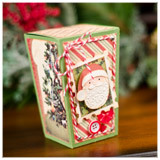 Use any coordinating Christmas or holiday paper and your project will look perfectly pulled together. 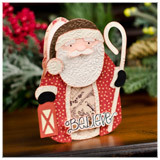 Add a touch of "old world" charm with Santa--make him as a card (as pictured) or make him "flat" (not folded) and use him on any paper project. 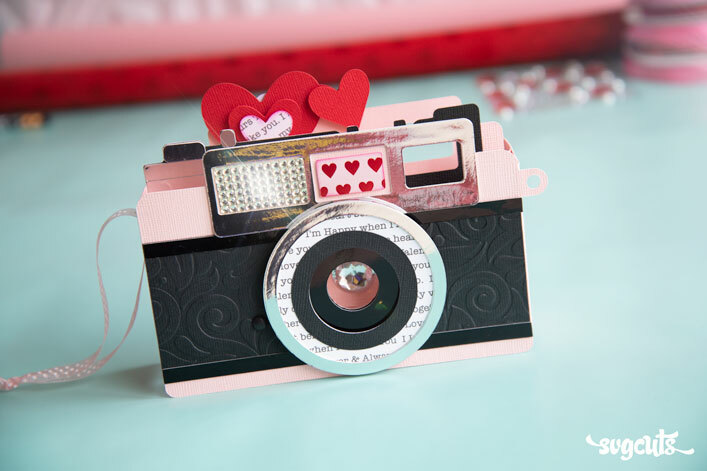 You can also make the Postage Stamp Card flat and you'll have a blast whipping up the Quick Box in a jiffy. 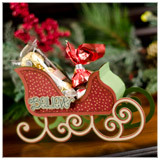 Fill the pretty sleigh with chocolates and goodies and get the holiday spirit started! 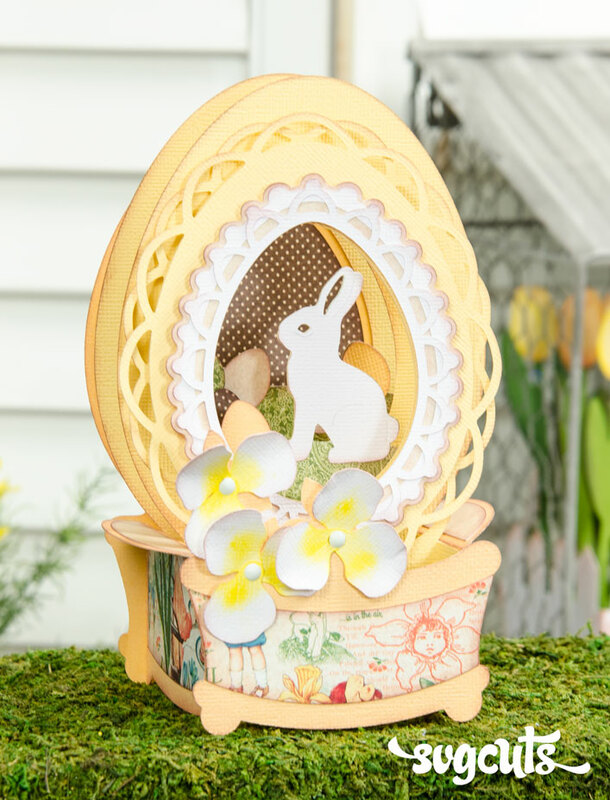 This project is compatible with any cutting machine and software combination that allows you to import SVG files, such as Cricut Design Space, Sure Cuts a Lot ("SCAL"), eCAL for the Sizzix eclips, Brother ScanNCut Canvas, Make-the-Cut, or Silhouette Studio Designer Edition. 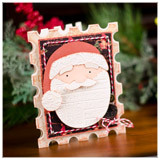 Each project works on any mat size, except for the two cards' envelopes, which are too large to fit on 12x6 mats.